I deal everyday with people’s money and more importantly their dreams. 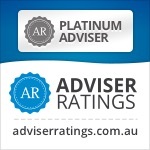 Often we have to question clients about what they really want out of life and yes we encourage responsible saving but also a balanced lifestyle to ensure they are healthy enough to enjoy retirement and wise enough to keep relationships strong to share that retirement with loved ones and friends. This is an excellent video that shows money and fame are not the be all and end all of achieving happiness in life. 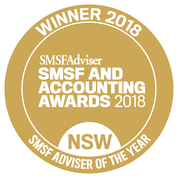 When Should I apply for SMSF Specific Advice or a Private Ruling?